This particular spy novel has everything; a honeypot trap, corrupt politicians, murder, misdirection, masers, and of course travel. Our leads mainly being Major Mann and Antony, our point of view, are constantly moving, racking up the frequent flier miles as they traverse a good portion of the globe working with Bekuv, the defected scientist. And for the first time in the chronological bibliography of Len Deighton, our lead gets to have what for a spy would be considered a real long-term relationship, despite its short nature. Sure there have been other romances and trysts, but this one has more depth than the rest. The relationship, while it exists, between our lead and Red Bancroft gives Deighton a chance to use some lines that I’m certain he was saving. But that’s about as close to romance as it gets outside of the interpersonal interplay of the characters. And moving on to the makeup of the book, it’s very similar in a wonderful way to everything else Deighton has done. But the two things I found most interesting, were Deighton’s technological nostalgia and his return to the desert. 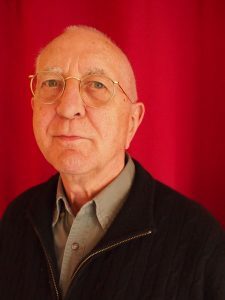 But do not mistake our hero Antony as anything other than another brilliant, quiet, and cynical hero in the vein of Palmer, Armstrong, and Charles who came before. The coarseness of the character, even when romantically involved, makes him distant and ever observing even when he isn’t being prescribed the action of doing so. And in that Len Deighton has basically done it again. 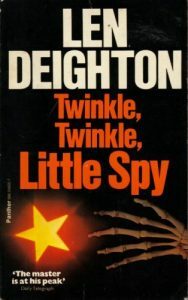 And since I too have a cynical nature, I will continue to read through the back catalog of Deighton and I will at this point look forward to relating even more to the protagonist of his next spy novel. 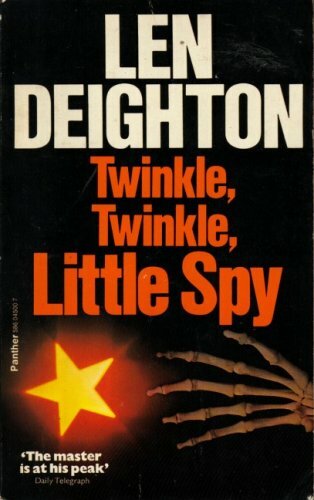 Read the Secret File of technical information and quotes from Twinkle, Twinkle, Little Spy by Len Deighton.